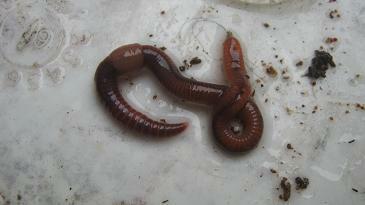 Can worms be kept in a bathtub? One of the questions I receive regularly from worm composting enthusiasts is if old bathtubs would make a good worm bin container? 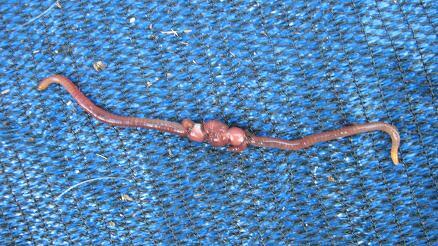 And the simple answer is "Yes absolutely"
I kept worms in a bathtub for many years now and they thrived in it. 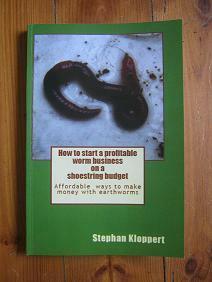 There are only a few things one has to take care off to make worms feel comfortable in a bathtub. 1. 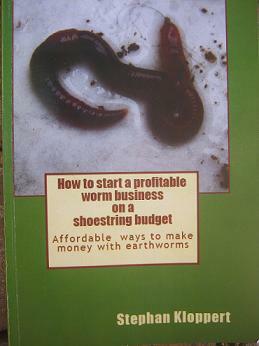 You must give the worms a good start by placing them in a properly prepared quality worm bedding like for example torn newspapers or shredded corrugated cardboard. 2. You must protect them against the sun and extreme hot or cold temperatures. 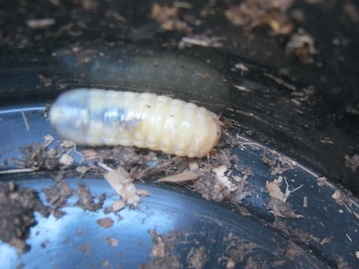 Compost worms of the variety (Eisenia fetida) can handle temperatures between 5 degrees Celsius / 41 Fahrenheit and 30 degrees Celsius / 86 Fahrenheit. So a good shade cover like old carpets or boards are a good idea or alternatively you can place your worm bin in a shaded spot. 3. Make sure that the worms are protected from natural predators like birds and mauls who once they get into a worm bin will deplete it of its herd in a very short time. We use old carpets and wooden boards as covers for our bath tub worm farm and they worked so far very well to keep birds at bay. 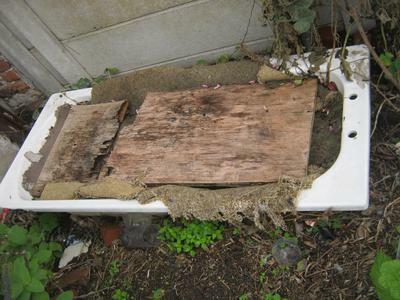 Bathtubs have a nice big surface area and can usually take quite a lot more organic matter for the worms to recycle than commercially available worm bins. 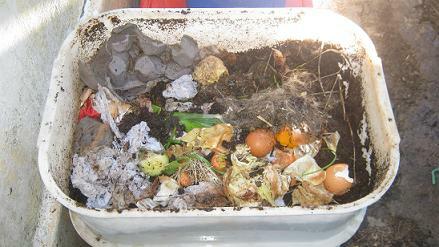 (Worms multiply according to the available surface area) So more worms will allow you to recycle more kitchen and household waste. Can you please advise if I can successfully keep my worms in an elevated old bathtub which is covered with mesh and plastic ? The plug hole is open with a bucket placed underneath. I feed them all household and garden waste as well as large amounts of fresh cow manure which they seem to like very much.The bathtub is obviously not 3 tiered like the boxes/ buckets but seems to work fine so far. ( I've only had my worms for a few months) I have not yet collected any castings/ compost but have plenty of worm juice Will this bathtub be OK or should I look at alternative accommodation for my worms?